New members are also welcome to join on the first five of the above dates, but will not be able to join at the Annual General Meeting on 5th March. The subscription for new members for 2018 will be 10 euros per person. 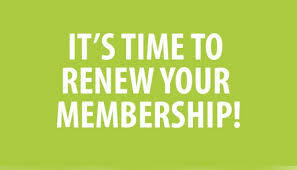 Please click on this link to download a Membership Application form.